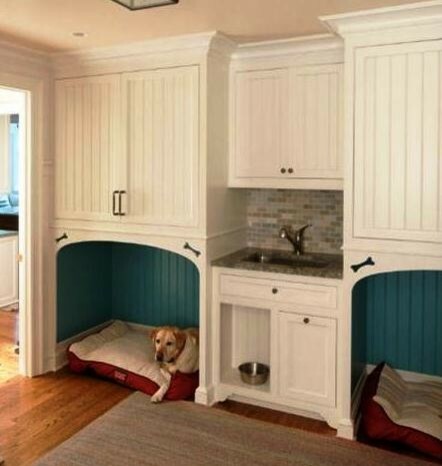 If you’re a dog lover, it makes great sense to give your pet a space of his own. 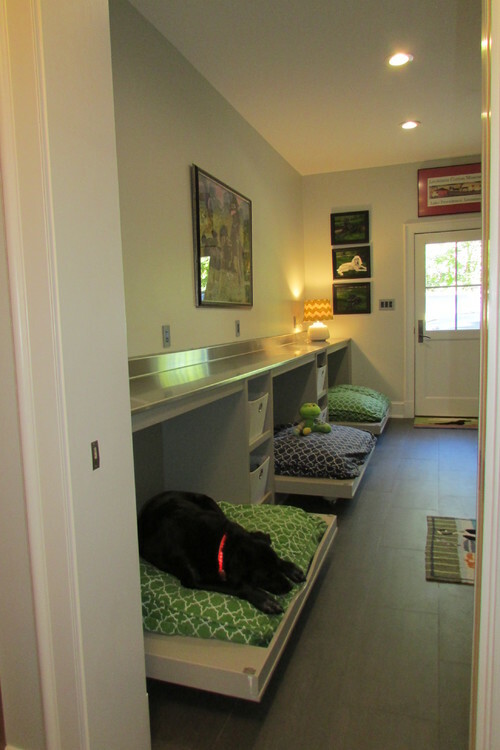 However, a lot of people think they need more space than they actually do to create a dog room. 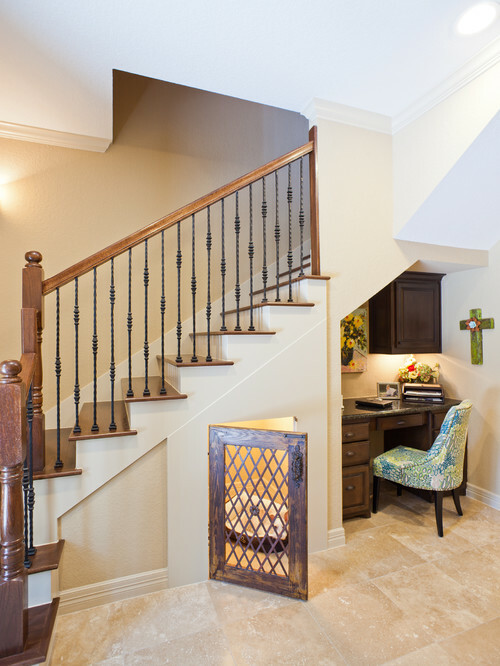 Of course, this will all be dependent on the size of your dog and house, but we’ve created dog rooms under the stairs in customer’s houses before. As such, here’s everything you need to consider and our advice on how to create the perfect space for even the most pampered of pooches. 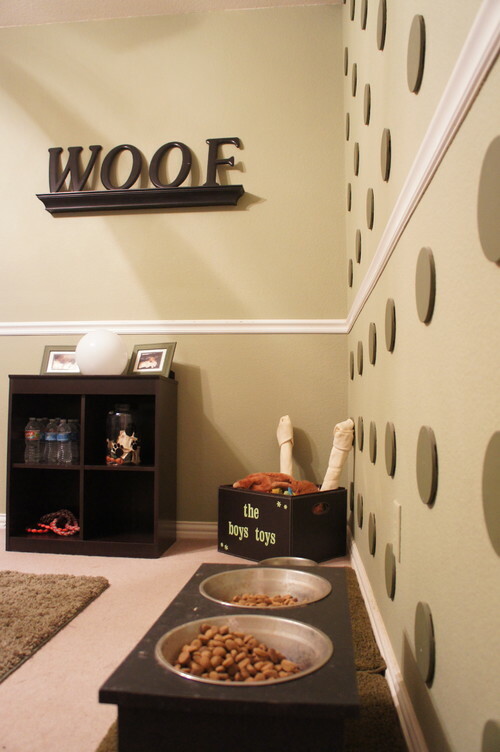 It goes without saying that the choice of flooring matters in a dog room. You want something that won’t scratch easily but is easy to clean if any accidents occur. Tiled or sealed floors will be your best option. Your furry friends will need proper ventilation in order to be comfortable. If you’re out for long periods of time, you don’t want a space that’s going to make your pets too warm as it’ll get uncomfortable for them. Even the best-trained pooch can’t clean up after itself, but if you have enough space, a dog toy box will make it easy for you to store your dog’s toys for him to easily rummage through when you’re out. 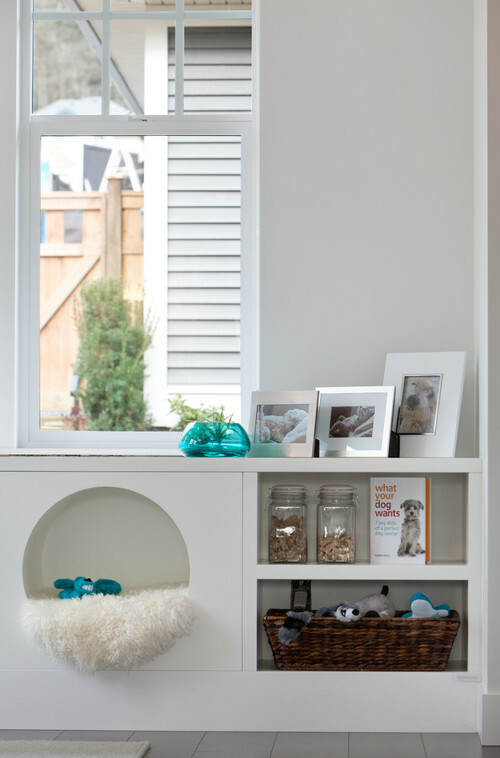 If you’re considering turning the space under your stairs into a dog room, get in touch with our team today to see how we can help.